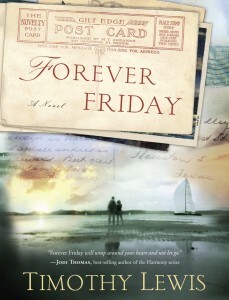 As Adam Colby is running an estate sale, he finds sixty years worth of postcard love letters in an old photo album. Struggling to understand how his divorce went wrong, he gets caught up in the old time love of Pearl and Gabe Alexander. 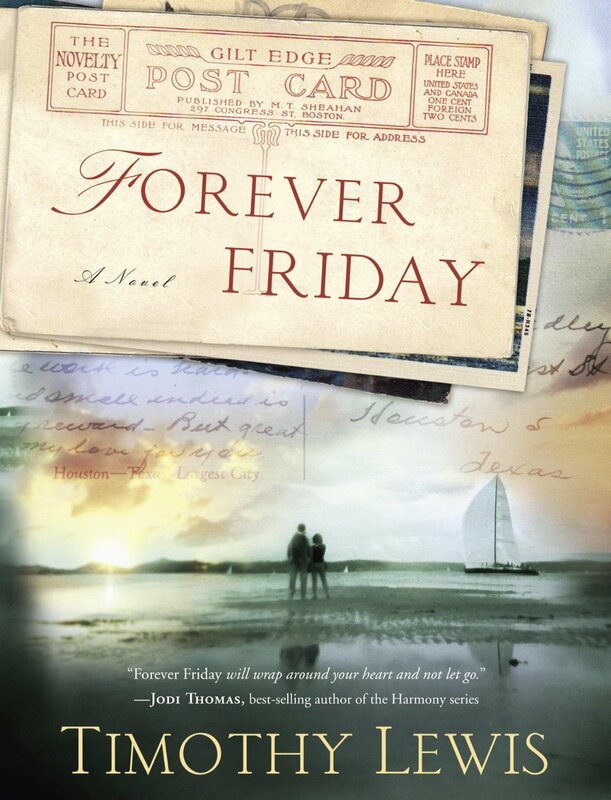 Every Friday for sixty years Gabe had written Pearl a love poem on the back of a postcard, and within those postcards the secret of their passionate marriage is revealed. The parallel events of the Alexander’s early twentieth century love and of Adam’s present day reflections are tied together more intricately as the narrative unfolds. The story is very romantic and emotionally riveting, but I do not recommend it for two reasons: 1) The end was too abrupt for me; there was heavy symbolism so that the reader would know what comes next, but I would have liked the story to play out at least a little more than it did. 2) I do not think the faith element within the book was strong enough considering this is Christian fiction. It does not usually bother me when Christian fiction has subtle themes of faith. In this narrative, however, the supernatural realm (angels, ghosts, eternity) had a fairly significant role, but was presented in a way that made me a little uncomfortable (on the line between Christianity and other religious/spiritual ideas). I would have liked to see the characters depend on God (rather than praying to angels), and also would have liked faith to have been a greater part of their marriage. Essentially the couple worships each other, and while a lot can be learned from their selflessness, they go overboard by not allowing God to be the one uniting them. I received a complimentary copy of this book from WaterBrook Press.